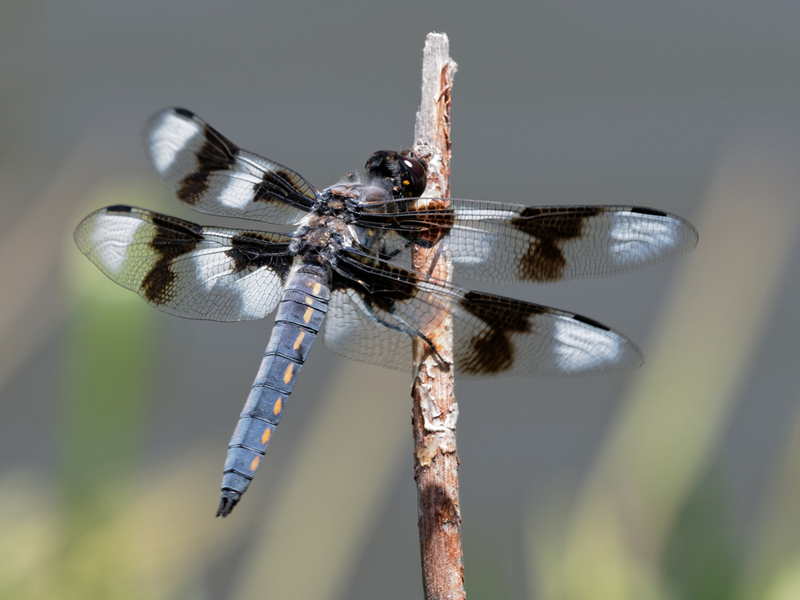 Until now there was no Arizona record of Eight-spotted Skimmer until 11 June (2004; R. Bailowitz, pers. comm.). Extending the flight season of the species by more than one week, a single male, shown below, was found on 3 June 2018 along the Little Colorado River in Apache County.